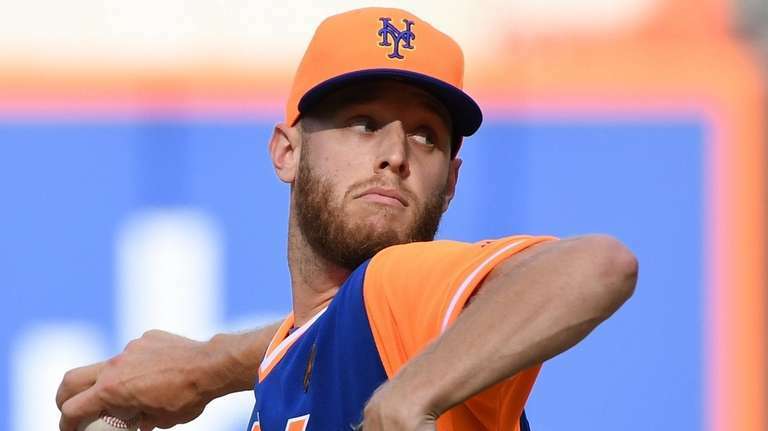 PORT ST. LUCIE, Fla. — Ballplayers work their entire careers for the type of season — and opportunity — Zack Wheeler has coming up: a contract year. A decade after being drafted, he is due to become a free agent after the 2019 season. And with the 28-year-old righthander coming off his first full and healthy season since 2014 — 29 starts, a 12-7 record, a 3.31 ERA and a big second half — he is positioned well to cash in if he can do it again. 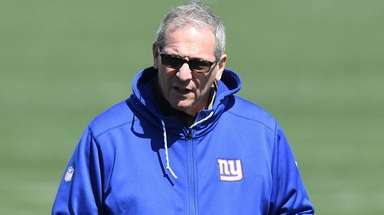 Is Wheeler open to contract extension talks if the Mets want to pursue that? For now, Wheeler would rather focus on the task at hand, which Friday morning was a brief bullpen session, flanked by Jacob deGrom, Noah Syndergaard and Corey Oswalt. It was Wheeler’s first day of camp, and free agency still is nine months away. He knows as well as anyone how long nine months can be when it comes to one’s health. This time a year ago, Wheeler had missed 2 1⁄2 of the previous three seasons because of Tommy John surgery and a stress fracture in his right arm. 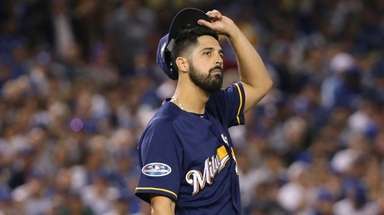 He had to win a spot in the 2018 rotation — and, indeed, briefly pitched himself out of the job, opening the season in the minors — but went on to have the best year of his career. It was one of the best winters of Wheeler’s career, too, his first healthy one since 2014-15. Last year, Wheeler got better as the year progressed. He had a 4.44 ERA in the first half and a 1.68 ERA in the second half. 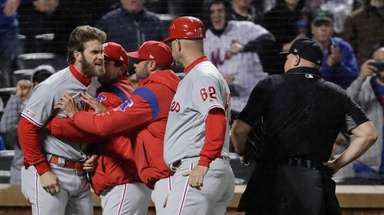 That was second best in the majors during that span, behind only the Pirates’ Trevor Williams (1.38) and better than deGrom, who had a 1.70 ERA for the season and won the National League Cy Young Award. Perhaps as significant as the run prevention, Wheeler threw a career-high 187 1⁄3 innings (including one Triple-A start). He lasted at least seven innings in 10 of his final 12 starts. Making it easier to push himself: the caliber of pitchers alongside him in the rotation. In addition to deGrom and Syndergaard, Steven Matz is among those in camp early. That quartet gives the Mets a shot at having a rotation as good as any in baseball, particularly at the top. 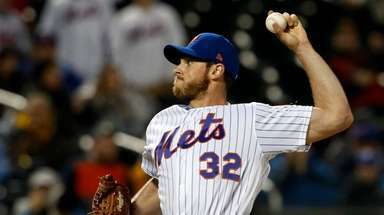 Wheeler began his contract year with a few pitches to catcher Travis d’Arnaud. Mets add former Nat. Infielder Danny Espinosa joined the Mets on a minor-league contract with an invite to major-league spring training. In eight major-league seasons, seven with the Nationals, Espinosa has a .221/.297/.378 slash line and played mostly second base and shortstop. He appeared in 63 minor-league games (not including 17 in Mexico) last season, including brief periods with the Yankees, Blue Jays, Dodgers and Phillies organizations.